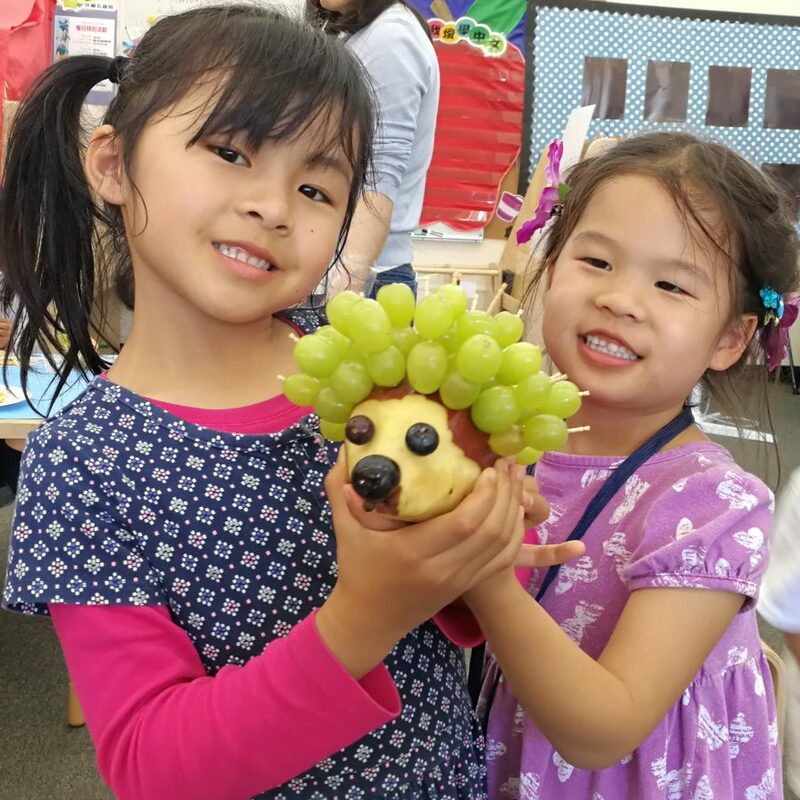 Summer is super at YCIS Silicon Valley, where children ages 5 to 11 take part in creative, hands-on activities while building their Mandarin and English vocabulary and confidence in our Chinese Immersion Summer Camps. Arts and crafts. Drama. Music. Sports. Games. Culture. Hiking. Science. Cooking. 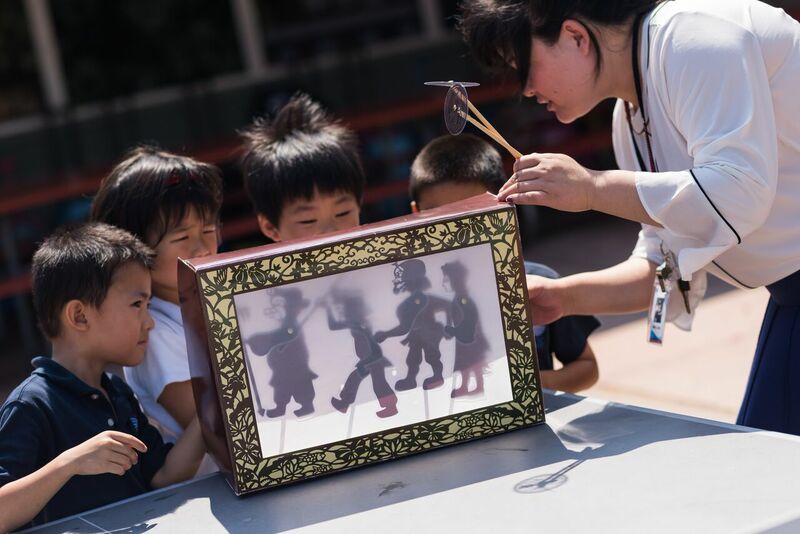 YCIS Summer Camps include the best of traditional camp experiences, plus unique thematic learning that caters to all levels of Chinese language ability — from beginners to native speakers. YCIS offers a summer camp session in our preschool for children entering their Pre-Kindergarten year. Learn more about this special program.